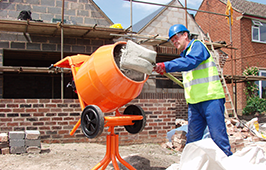 All the equipment for site concreting works including Rebar Tying tools, Concrete Mixers, Poker Vibrators, Forced Action Mixers, Roller Pan Mixers,Screeds, Power Floats and Trowels. Company Status Private. Fraser Tool Hire Ltd.